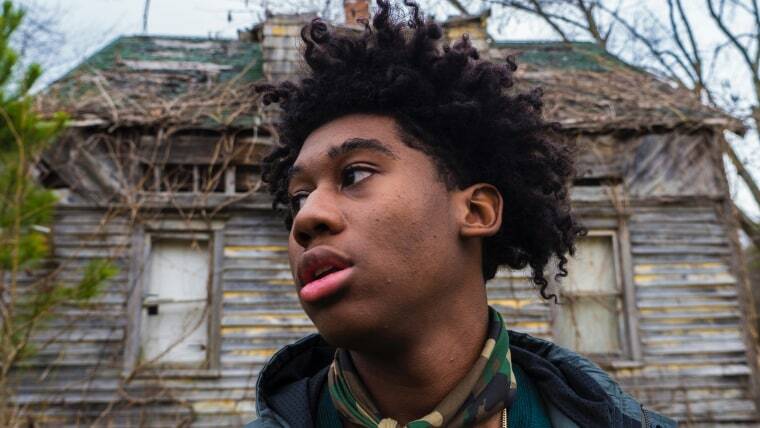 The 17-year-old Delaware rapper made a song, and then made it better. 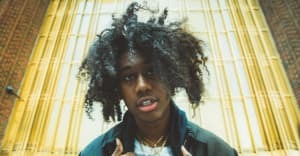 Lil West, a 17-year-old rapper who absorbed sounds of the DMV while growing up on the fringes in Delaware, teamed up with St. Louis-based producer and remarkable Travi$ Scott-dupe Dylan Brady for his latest release, "DON'T! Just Stop." Co-produced by Brady and TM88, it's starts off menacing and stormy before closing on a bright and pleasant note. In an email to The FADER, West credited Brady for this little bit of magic. "The dreamy bells and dark/melodic outro are all thanks to Dylan," he wrote. "The first version was different 'cause I was on the hook with no adlibs. I wasn't feeling my version though, so I hit Dylan up for some assistance, and we spent at least a week working on it and then boom!" Listen to "DON'T! Just Stop" below.